South America’s largest lender began life in 1808, as the Portuguese regent Dom John fled to Brazil under threat from the Napoleonic invasion. Since those somewhat salubrious beginnings, the bank has survived several market collapses, coming through unscathed to develop innovative financial products and services. The bank has been identified as a driving force behind Brazil’s development over the last few years in becoming a part of the well respected BRIC network. 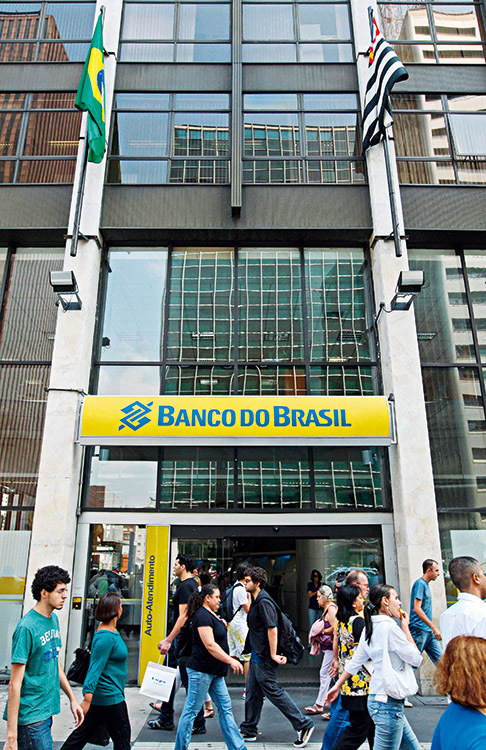 With continuous success over a sustainable period of time, and a highly diversified client base, Banco do Brasil should continue to perform successfully well into the future.